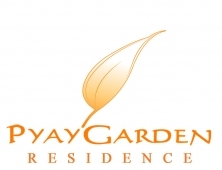 Pyay Garden Residence is managed by the prestigious Zaykabar Group, a leading and pioneering real estate company in Myanmar. 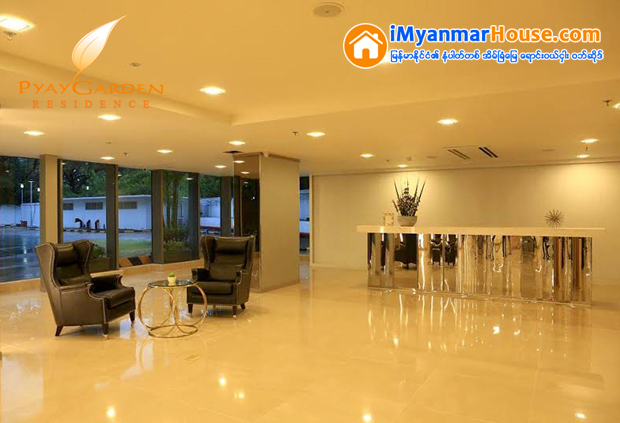 Conveniently located in the same compound as the Pyay Garden Office Tower in the heart of dynamic business district, the building is close to the downtown area, the airport, shopping centres, hospitals and schools. 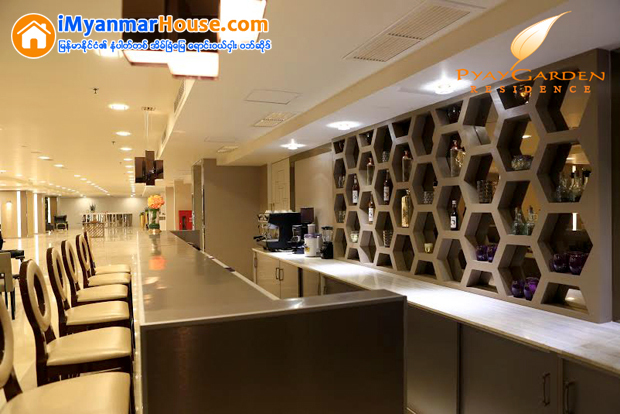 As the project of Pyay Garden Residence was completed in June 2016, the design, colors and spacing used in the building are perfectly balanced to harmonize with the needs of the residents. 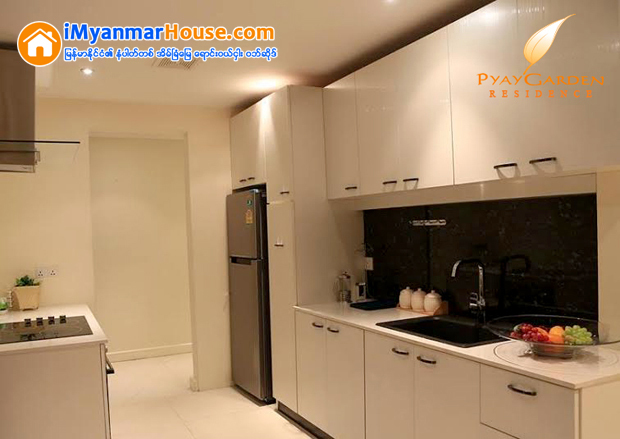 Our beautifully furnished residence will make you feel right at home in an instant with the overlooking serene of famous Shwedagon Pagoda and breathtaking views of Yangon City. 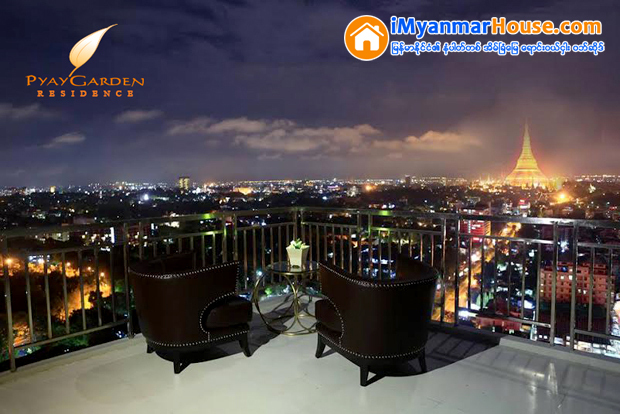 The luxurious 25 storey residence, with a total area of 2.79 acres, boasts 2 different sized units to represent the epitome of luxury living and truly reflects your accomplishments in life with a large array of modern amenities. 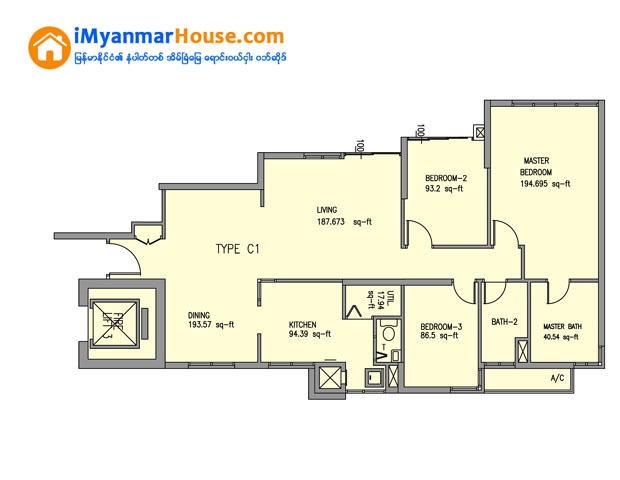 The residence features in the form of large windows, inviting lots of natural light and enlivening each inch of the living space and an incredible overlooking view. 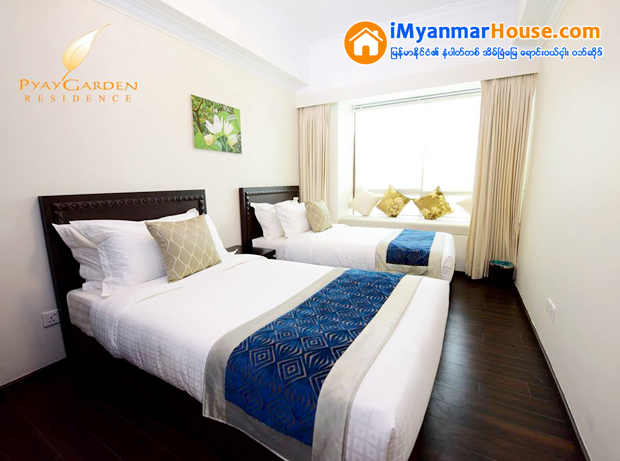 Discover the only residence you can call home and experience one of the best places to stay in Myanmar for your short-term or long- term stays. Create your own unique environment within the capacious and well-planned spaces of your home. 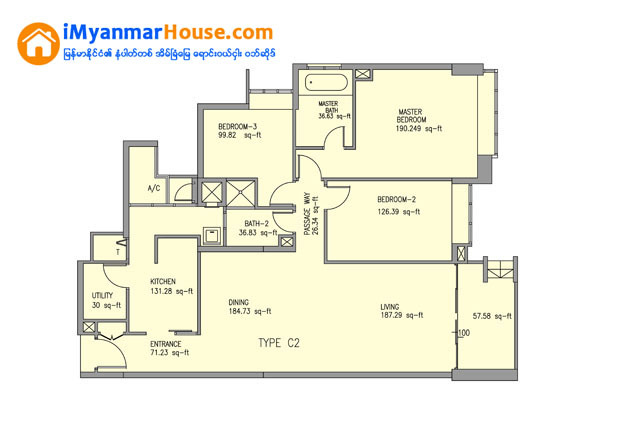 Pamper yourself in your own idyllic space and take pleasures in the rewards of an accomplished life. Our professionally trained staffs will go to great lengths to ensure your presence and needs are met every single day during your stay with a warm smile and a personalized touch. 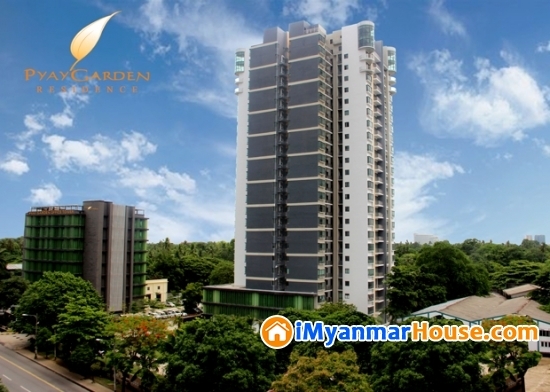 Pyay Garden residence is designed to meet the critical needs of luxurious lifestyle, you will find yourself enjoying all the comforts and conveniences of home, along with an extensive range of business and recreational facilities. No. 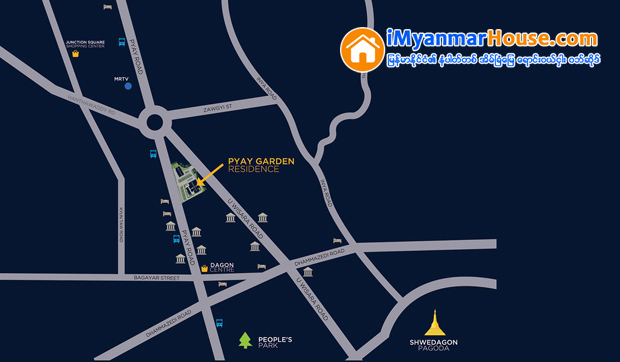 346/354, Pyay Road, Sanchaung Township, Yangon.